Mustard Presentations provides first-class audio-visual equipment to event management companies, businesses and educational institutions in and around the Warwick area. We have an extensive knowledge and expertise in providing high-quality products alongside a reliable customer support service. Mustard Presentations is a professional team that ensures superior services with state of the art equipment, to make certain your event is a glowing success. Our friendly and knowledgeable staff can create the perfect design and solution for you. If you need creative set design and build, then we will take into consideration your budget, the location and all the other important elements involved. We meet client requirements, making sure we meet all event schedules and any other demands that are vital to the smooth-running of the day. If you are a business, school, university or organisation that needs advice and guidance on an important upcoming event around the Warwick area, then our team have all the expertise you need. Need PA Hire & Wireless Microphones? You may know what equipment you need for your event or you may need some advice from our experts. Our team at Mustard Presentations are more than happy to help. We have a huge range of cutting edge equipment, staging, decking, lighting and sound systems, so there’s no need to use several companies for your solutions, Mustard Presentations can supply all the AV solutions that you need. We have a superior range of high-quality products and services, and ensure that you have all the equipment that you need to run a professional and successful event. Whether it’s video conference systems, audio-visual equipment or staging you need, we are a one-stop shop for audio-visual equipment. We serve businesses, schools and organisations throughout the Warwick area, Europe and all over the UK. Mustard Presentations offer specialist bespoke solutions at affordable prices no matter how large or small your event. Our vast product range caters for industry exhibitions, corporate events, presentations and important trade shows that can take a lot of organisation. Mustard Presentations offers professional technical support for the most successful event. Whether you need to hire PA systems, wireless microphones or video conferencing systems in or near Warwick, our hire contracts are unique to every client. Mustard Presentations have highly trained, professional technicians that operate 24 hours a day, 7 days a week. 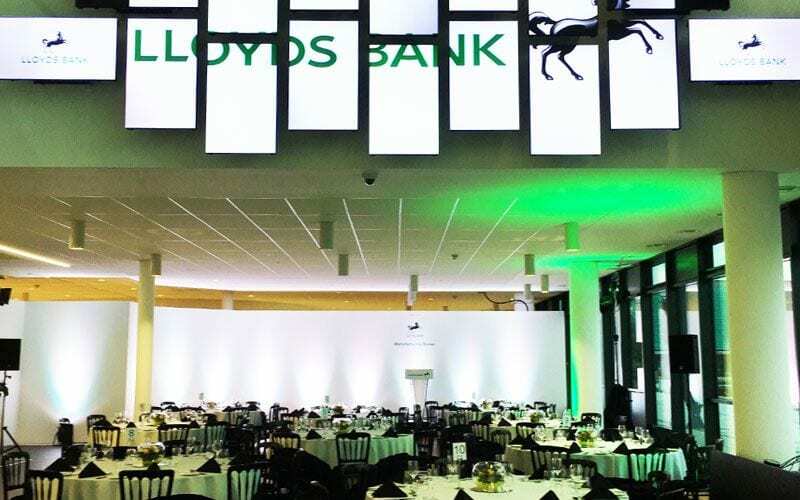 Our team are used to working to tight schedules and customer demands to ensure that your event runs perfectly to plan with all the equipment that you need. 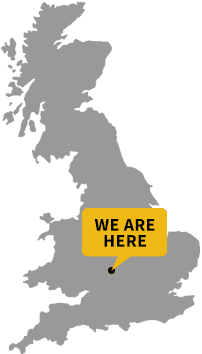 We have many Warwickshire clients that use our state of the art technology because they know that Mustard Presentations is trustworthy and professional, alongside 24-hour customer support. If you are planning an important event, please get in touch with us today. We are more than happy to advise you for your requirements so that you can have the best solutions at an affordable cost.